Escape to Walt Disney World with WDW Magazine. Our Digital Edition lets you enjoy our incredible photos and great articles wherever you are, through your mobile device. 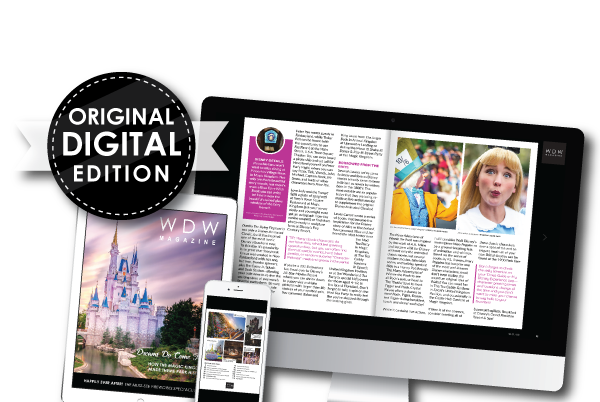 Start your digital subscription to WDW Magazine today and get immediate access to all of our incredible monthly issues.